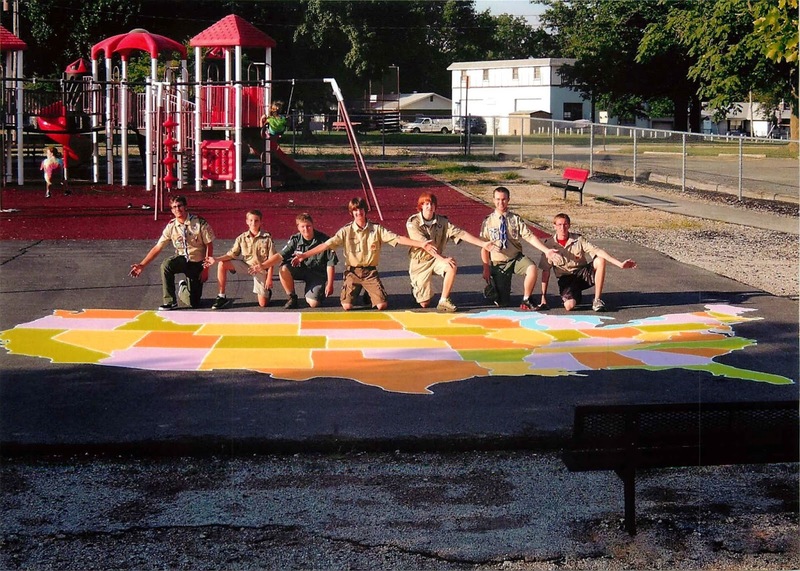 Eagle Scout, Phillip Le France "with a little help from his friends" painted the U.S. Playground Map for his local elementary school. Phillip is a member of Troop 1040 of Highland, Il. 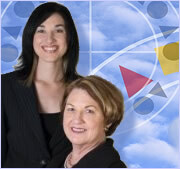 He is in the Cahokia Mounds District and a member of the Lewis and Clark Council.